A good-looking artificial intelligence robot is to debut on the small screen in Korea, asking what it really means to be a human. 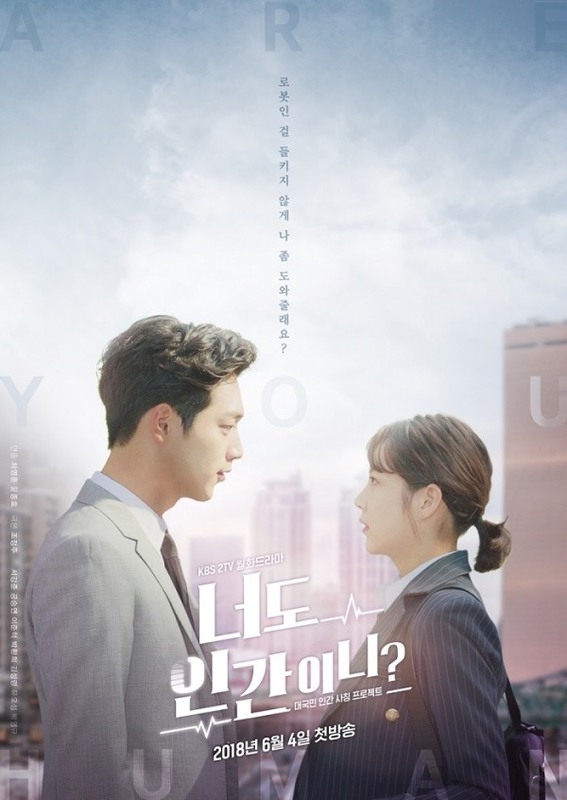 KBS2’s new drama series “Are You Human?” takes a step into the future, featuring an AI robot as a main character. The robot -- who looks like a human -- thinks and feels emotions like a human. 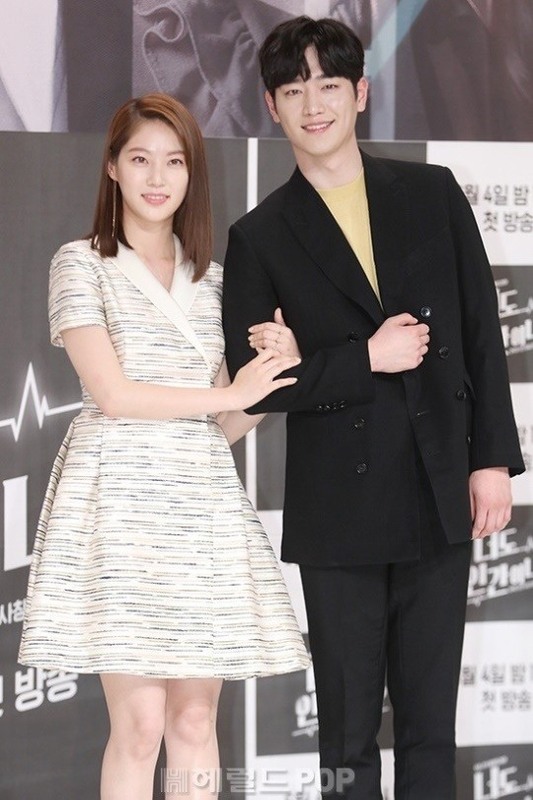 Actor Seo Kang-joon will play two characters in the series: a young and rich troublemaker and an identical-looking AI robot. The robot is a stand-in for a comatose man and falls in love with actress Gong Seung-yeon’s character, the man’s bodyguard. “During the production, I came to understand the robot, its worries and desires. Perhaps, the robot was the most humane character among all the real human characters,” director Cha Young-hoon said at a press event held Thursday in western Seoul. In the Monday-Tuesday series, the robot character is warmhearted and caring. Seo even said it is “as innocent as a newborn baby.” But the human character is cold and ignorant, with scars from the past. Seo revealed he received a lot of help from his partner Gong. When he was confused with playing the robot and the human, Gong helped him differentiate the two, building the characters with him. “I first wondered if I would really be able to love a robot. But as I shot the series, I came to believe in the possibility. It is realistic. I think I could love a robot,” Gong said. It has been a while since the production was planned. The director met the scriptwriter in October 2016 and decided to work on the project. The pre-produced series was supposed to air in January, but was delayed due to additional technical works. “The series has computer graphic works like that of a film. Also, being a large-scale production, it took almost a year to film the series,” the director said. Viewers will also be able to enjoy the scenery of the Czech Republic, where the drama was shot. The 18-part series will air its first episode on Monday at 10 p.m.